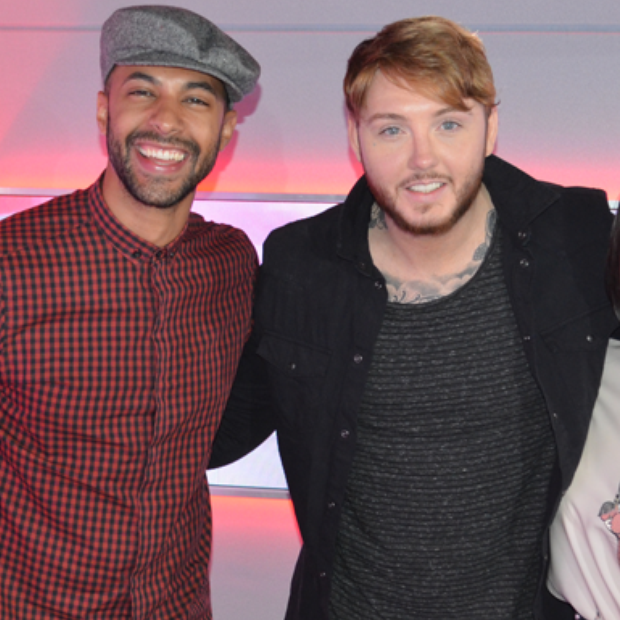 Watch The Amazing Moment James Arthur Found Out He Was No.1! Talk about a comeback! James Arthur is the newly crowned king of the chart and here was his reaction when he found out the news! Download 'Say You Won't Let Go' by James Arthur. Marvin Humes and Kat Shoob were on hand to deliver the news to James in person and well, his reaction says everything. Genuinely taken aback, the singer revealed how he felt like he was the ultimate 'underdog of the music industry'.